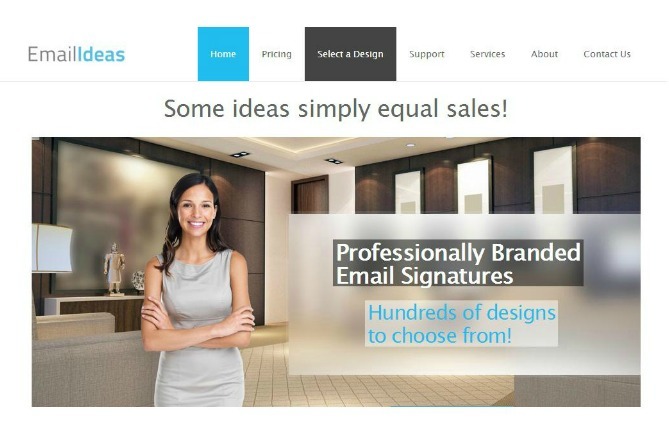 Email Ideas is a simply and effective idea to upgrade your business. The company has an outstanding website with an easy to use interface that makes creating a personalized digital business card a snap. I am not one to read directions because I don’t have the patience. Even with my personal flaw, I was able to create a nice looking digital business card in about 5 minutes and install the digital business card within about 5 seconds. 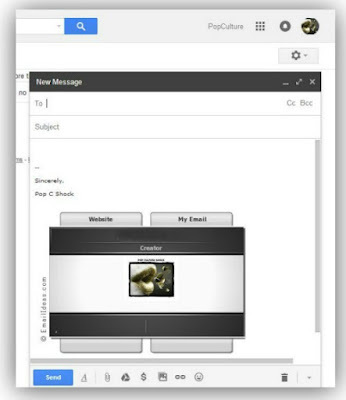 Email Ideas digital business cards are compatible with many email hosts. I went to Email Ideas website, clicked on “Select a Design,” chose the card that I wanted and filled out the information that I wanted my contacts to have. There are several options for your business card, including a “text-me feature”! Email Ideas digital email signature technology goes beyond your email and allows for easy sharing on your website, blog and even your social media sites! Email Ideas can meet the needs of endless industries and their pricing of $49.95 per year is far less then what other companies charge. You can eve get a customized design! For more information, visit Email Ideas!